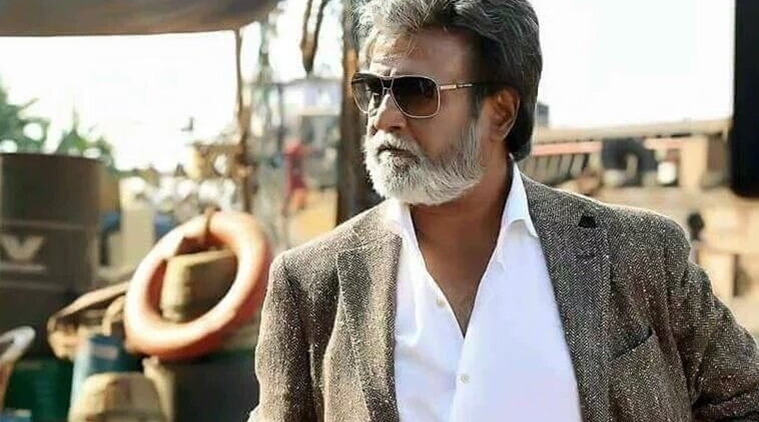 Thalaiva Rajinikanth’s recent offering, Kabali has already entered in the 200 crores club across India including its Tamil, Telugu & Hindi versions. This crime action movie has enjoyed tremendous run on box office in early weeks and still has enough hold over audience. With every single day, it is adding decent amount to its business total. Being Rajinikanth starrer, Pa. Ranjith’s directorial has been released with massive buzz among fans as well as audience and as expected witnessed phenomenal response across the globe. 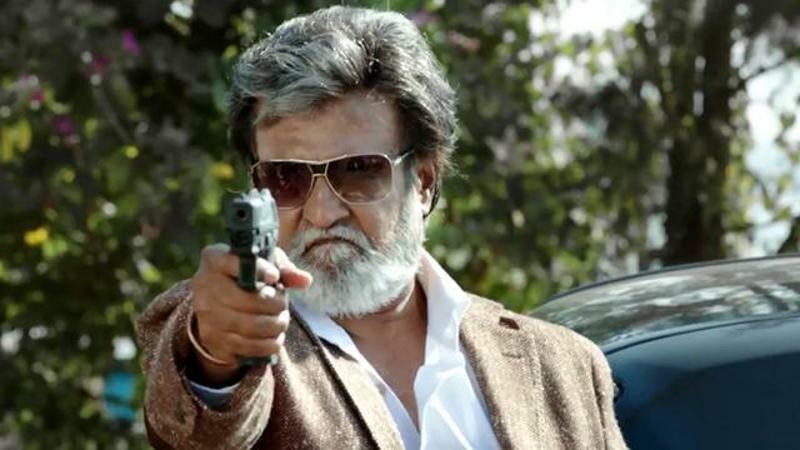 From south to north, Kabali hijacked all the theaters in its opening week. 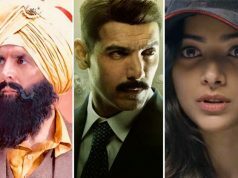 In its first week the movie recorded terrific occupancy across the country, especially in south regions and did the business of 149 crores with 110 crores in weekend and 39 crores in weekdays. 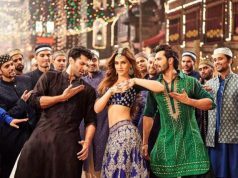 In the second week, it faced usual drop and raked the business of 44.45 crores with 29 crores in weekend and 15.45 crores in weekdays. 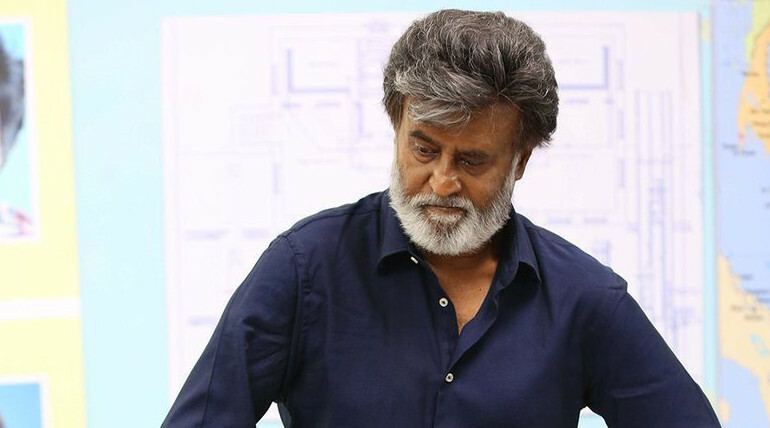 Now Kabali is running in its third week and has new Tamil offering Thirunaal in opposite. Still it remained almost unaffected and did the business of 9.70 crores in the weekend including 2.05 crores of Friday, 3.25 crores of Saturday and 4.40 crores on Sunday. After the third weekend, total domestic collection of the movie was recorded as 203.15 crores. Once again, Kabali is now in weekdays and getting lesser response than before. On its 3rd Monday, it reported almost 25% of drop than last Friday and collected 1.50 crore. On the next day i.e. Tuesday, it reported more drop and added the amount of 1.10 crore to its account. With this, 19 days total domestic collection of the movie has become 205.75 crores including all three versions.